Hollywood is looking to make more money out of China than the import-restricted and revenue split-skewed arrangements currently allow. So why not expand merchandising? Just check the Fast & Furious Experience in last week’s China Cinema Digest to appreciate the opportunities. The head of China’s powerful state-run movie enterprise that supervises film imports wants to strengthen ties with Hollywood by selling merchandise in that country’s theaters. La Peikang, chairman of China Film Group, has launched a new initiative aimed at spurring consumer product sales at theaters in China’s fast-growing exhibition sector. An editorial in The Workers Daily asks whether blockbusters pandering to “small town youth” is detrimental to Chinese cinema. In doing so it also highlights that “domestic movie box office increase is largely thanks to the gift of theater expansion, rather than to improvement in their quality.” The piece asks some very pertinent questions about demographic and geographical realities will undermine continuous cinema expansion as it goes beyond Tier 1 and Tier 2 cities in more rural markets. Worth reading in full. In fact, it seems gratifying box office figures have confirmed the doubts. Foreign films in China last year, 41% of the box office take football, though not more than half, but to enter the mainland theaters are only 60 foreign films of last year, and the year of production of 638 feature films into theaters have 245. There are 60 foreign films at the box office over 27 million, and 245 domestic movie box office over billion were only 33. Faced with such a market, a lot of film industry practitioners to second and third tier cities moviegoers that “small town youth” as the future of the film industry’s main viewing groups, because in the second and third tier cities cinema showing growth spurt. When in 2012, the national new screen 3832, 60% of the distribution in the second and third tier cities and county-level cities, four cinemas in 2013 reached a new three-digit number of theater tier cities, many in a two-tier cities years, it has gone through several screens from the single digits to double-digit upheaval. A fascinating snapshot of the cinema penetration in Chongqing, one of the PRC’s five national central cities. Particularly fascinating that the number of ‘digital video halls’ is only one less than the number of cinema screens in the city (753 vs. 754). A note of caution also creeps in at the end of the article when it talks about the “two [tier] box office market”, and three-star cinemas in “economically backward districts,” as well as the need to “standardize the market order, to avoid the risk of the disorder caused by the development” of so many cinemas. 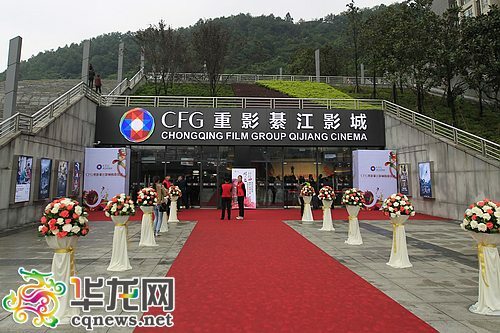 Newsletter (intern reporter Huang Jun strong cold) reporters today (4) days from the Chongqing Municipal Cultural Committee was informed that, Chongqing Film Group (CFG) Qijiang Multiplex has officially opened, bringing the lead in achieving a small city in the west hall multiplex cinema full coverage of the county. The city theater, screen, digital video hall, the total number of seats, respectively, 118, 754, 753, 96092. Screen coverage to 4.2 million people has a 35.4% higher penetration than the national average of one screen for every 65,000 people. January to September this year, the city’s urban film screenings 1,021,414 performances, viewing 19,795,197 patrons, 647 million yuan at the box office, compared with 2011 annual increase 101.09%, respectively, 58.81%, 62.30%. At the same time, theater hardware construction of the county is also strengthened. How does theater building in Chongqing have such a fast growth rate? City Cultural Commission official reports that between 2011-2014, the city district government in accordance with the relevant requirements, give full play to the role of markets, leveraging private capital to finance subsidies for investment in the new 44 theaters, private theater over 40. The total construction funds invested more than 650 million. The manager of the Stellar International Cineplex, Liu Jin, emphasises the need to respect customers, innovate and a co-operative relationships with the malls and shops that multiplexes find themselves in and are neighbours with, at this forum. 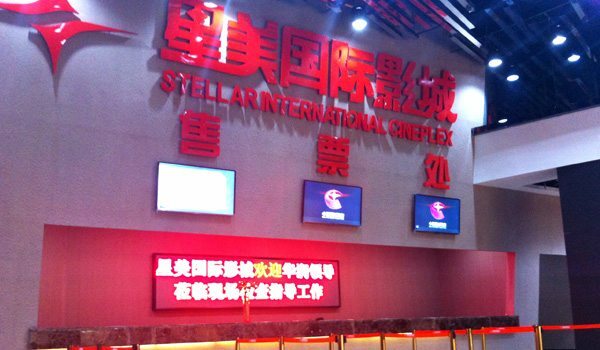 In the “2014 China Commercial Real Estate Development Experience Forum” organized by the win business network event, Stellar Cinema Development Group general manager Liu Jun on the next “experiential trends, business innovation and creative leisure development How perfect fusion mall? “This topic expressed their views. Liu said that the movie enthusiast, be sure to maintain good, and electric theater ( thematic reading ) innovation is required to establish an open and cooperative relations. 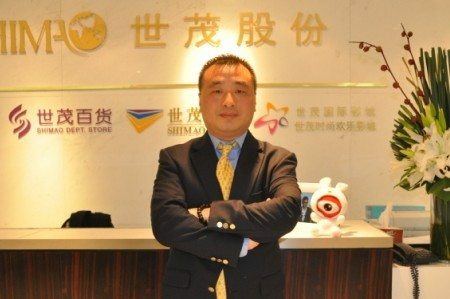 A long interview with the CEO of Shimao Cinemas, which grew from 12 multiplexes with 135 screens to 20 sites with 178 auditoriums. But the future lies in extracting more money from non-film cinema revenue sources rather than continue to expanding. View estate New Media: After a year of development, Shimao theater what upgrades and changes in the business areas? Liu: Profit model began to shift from a single complex, multi-level cross-border integration mode. Next Shimao theater from planning and design to operation will focus on non-box office section. It seems that actor Anthony Wong’s support for the protest movement in his native Hong Kong has created a backlash against his new film “Gangster Pay Day”, releasing this week in the Mainland. The film has just ten shows in Beijing and some cinemas went so far as to put up a sign distancing themselves from the actor and his remarks. 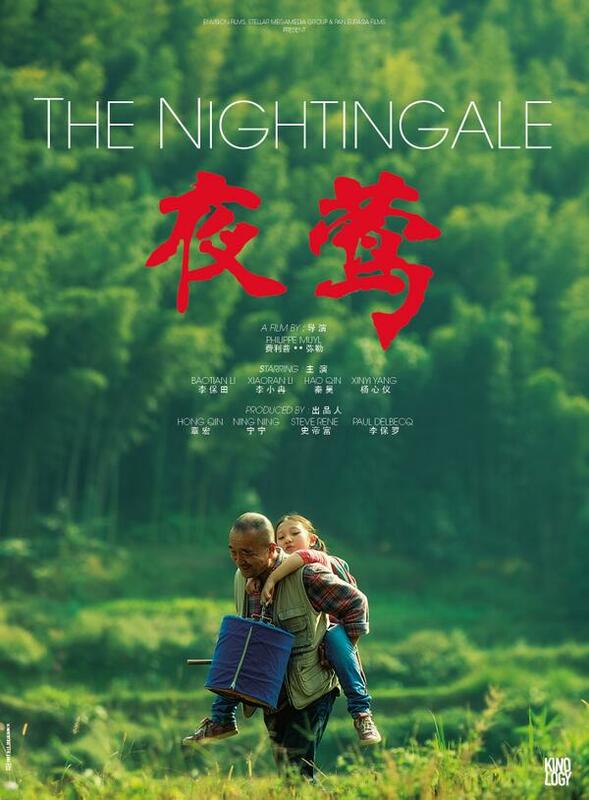 An analysis made by mainland film buffs stated that the movie received less favourable treatment not only due to Anthony’s controversial comments about the mainland, but also due to the uninteresting subject of the movie. 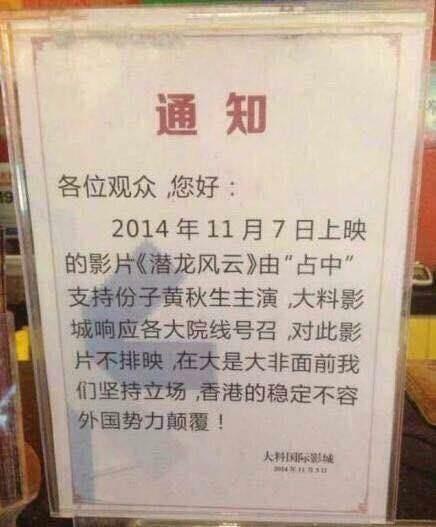 Chinese cinemas are also getting in on the Singles Day, a.k.a. 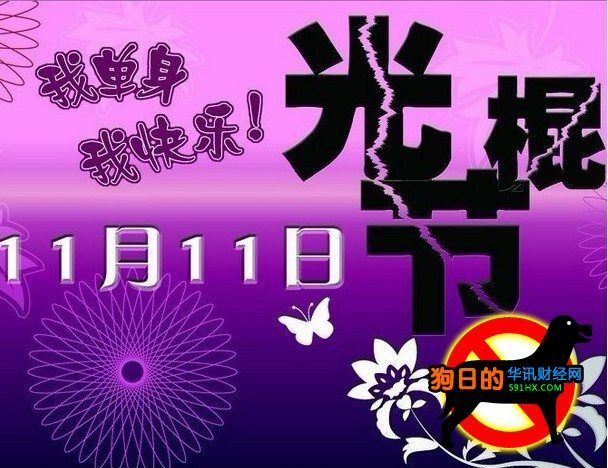 ’11/11′ or ‘Double 11’ (“The largest shopping day that you’ve never heard of“), bargain shopping extravaganza. 1 yuan to see a movie, there is a chance the site “naked.” Compared to the Internet, “double 11” war of smoke is strong, primarily romantic cinema certainly will not miss this promotional opportunity. Recently, the city’s various studios have to take off a single theme, huh massive promotional activities, the opportunity to enhance the theater’s box office and popularity. 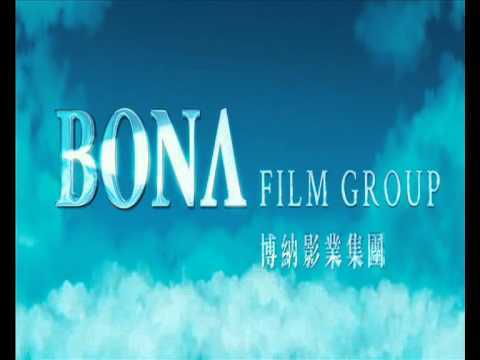 More cinema deals for Imax in China, this one with distributor-exhibitor Bona Group. As Imax drives harder into China, the giant-screen exhibitor has signed a three theater deal with Chinese film studio and distributor Bona Film Group. 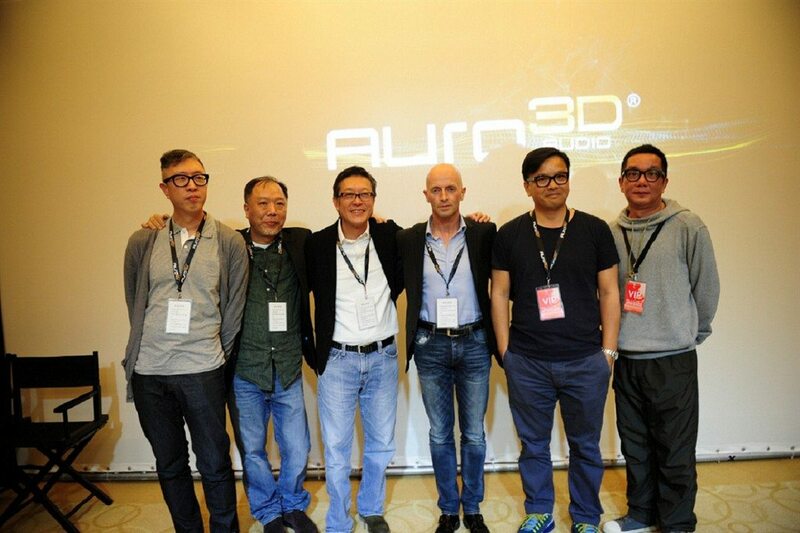 Auro 3D was demonstrated by MBS Studios at the 2014 Shanghai International Exhibition of Sound Audio Visual Presentation and there were some major creatives from the Hong Kong SAR and Mainland film industries. The major success of the re-released “Journey to the West” prompts a discussion about why it has done so much better than previous re-releases. Domestic films have previously not nearly done as well, but let’s not forget that “Titanic” 3D collected 970 million yuan (USD $158 million) while “Jurassic Park” 3D took 340 million yuan (USD $55.5 million). Speaking of old movies re-release driven this trend dates back to 2009’s “Ashes of Time Redux.” The first launch of the original classic film side restored to reproduce the words “Memorial Leslie” [?] slogan, these two stunt successfully attracted the attention of the majority of fans, eventually made about 30 million [USD $4.9 million] at the box office. THR continues its weekly profile of the Chinese box office Top 10, with Turtles in 3D on top, but the most interesting entries bubbling away at the bottom. Marvel’s Guardians of the Galaxy, which is only screening in 3D in China, added another $1.53 million to bring its take in China after 31 days to $96.47 million. Ben Stassen’s 3D wildlife feature African Safari took $900,000 in its opening weekend, while China’s entry in the foreign-language category at the Oscars, Philippe Muyl’s The Nightingale, which has been given a relatively modest release, added another $600,000 to bring its total to $810,000 after 10 days. 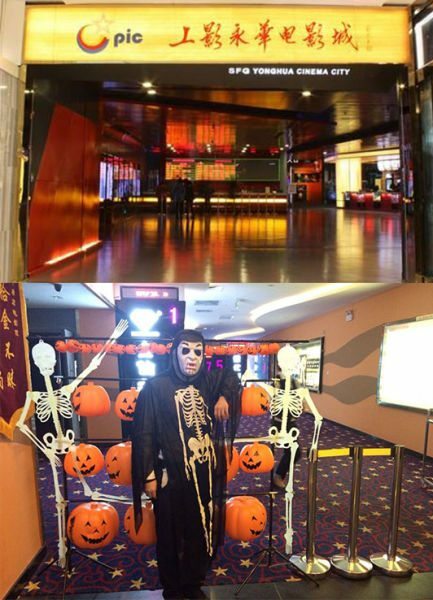 Chinese exhibitors seem to have gone all-out to promote “The Haunted Cinema”, billed as one of China’s new wave of horror films, by converting their multiplexes in true Halloween style. New director Yuan Jie-made horror film directed by shooting “The Horror Cinema” is being released in major theaters in full swing. 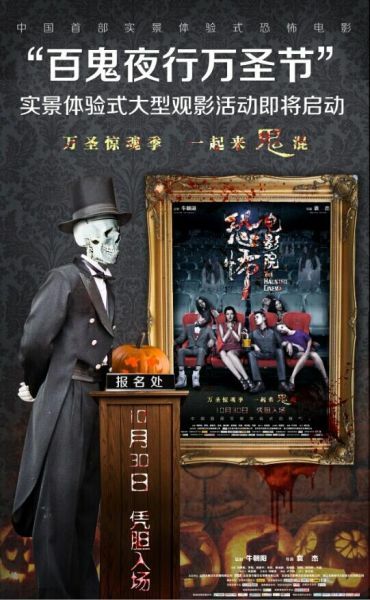 As China’s first real experience of horror movies, the film side in the country customized 50 terror theme theaters with 500 terror theme yingting, synchronous launched the “ghosts Night” theme viewing experience activities, current feedback from the experience of the audience’s point of view This made no achievements Fiji.